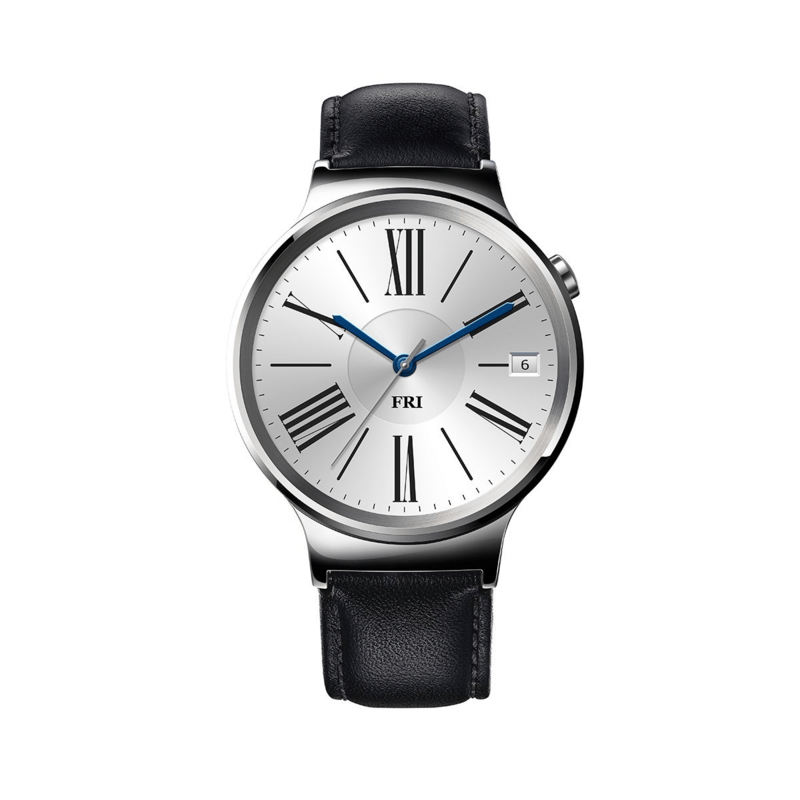 Home » News » The Huawei Watch. Why they were pulled. The Huawei Watch. Why they were pulled. Four new smartwatches appeared on Amazon, and we taken down almost immediately. Eagle eyed Redditors managed to preserve the images online, I have attached them below for reference. Four colour variants were available for pre-order. A stainless steel/black priced at $350 sat at the lower end of the range. A solid black was on the next rung at $450. Gold/Brown was priced at $700 and a solid gold tops the package at $800. Each device is to run Android Wear and we know in the past Google had mentioned they want to have Android Wear work with the iPhone, the Huawei Watch states in it’s description that it is compatible with iOS 8.2. Perhaps this is the reason it was taken down. The description shows a launch date of September 2nd. With any luck this will be at IFA in Berlin, and I’ll be there to get a hands on, or an on wrist to be more specific.